So the July Previews is here, signalling we’re half way through the year. What that also means is we’re into the US Summer season, and as always the gloves come off and the big releases will be coming thick and fast. As always, we’ve been having a look at what gems lie within the pages of this month’s Previews, some obvious and some no so. Don’t forget to check our facebook page to as that is a quick and effective way for us to update you of highlights as we come across them. So without further ado, let’s on with it! 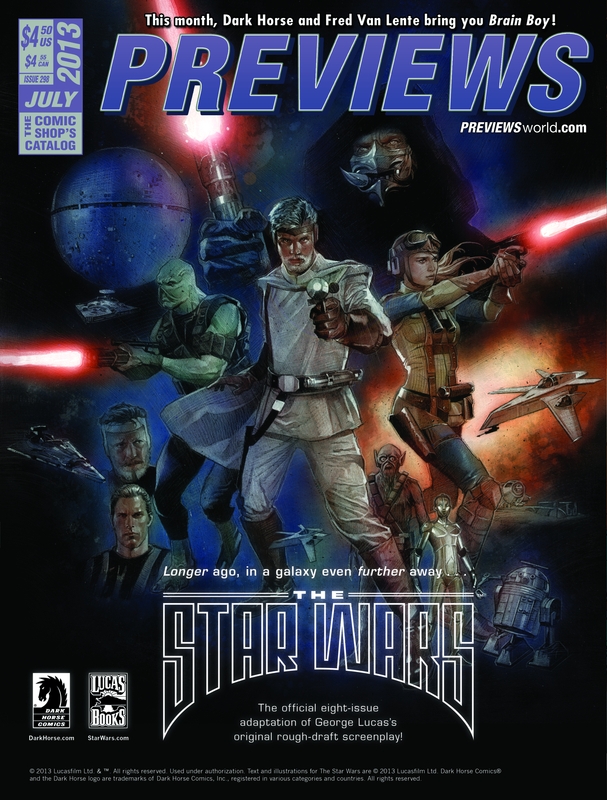 Dark Horse – The Star Wars (8 part mini-series – see Previews front cover for image!) This is based on the original draft Lucas did which changed significantly in detail in terms of what ended up on the silver screen. But the basic framework of the saga we now know so well is there. This could be a lot of fun to see a tale that feels familiar but will have enough difference to be entertaining. The draft has long been available for reading, but seeing it brought to live in the magic of four colour will be hard to pass up. 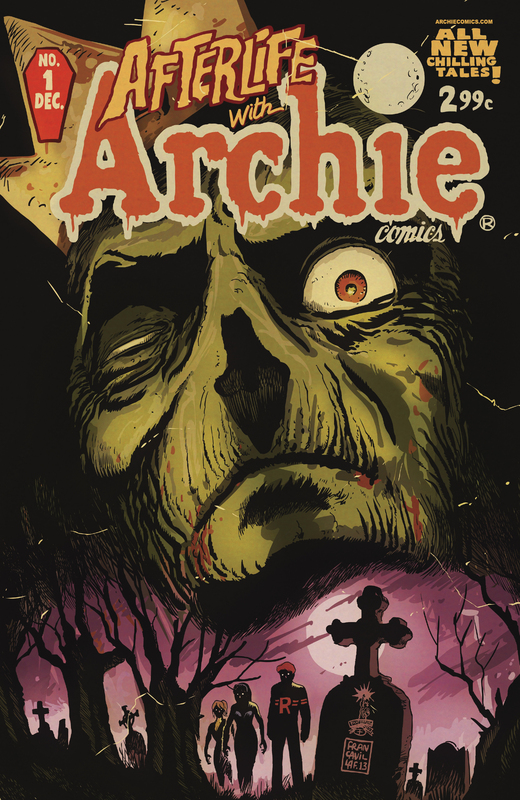 Archie – Afterlife with Archie – Archie meets Walking Dead? Well, they met Kiss a couple of years back, so perhaps they were comfortable with the living dead (joke! Kiss are great – and well alive J). If you want to see what happens when Sabrina really screws up and Riverdale is plunged into a zombie apocalypse, then this is where you want to be. Also, if you want to see good ol’ Archie and the crew really done over, then this will suit nicely too…. Dark Horse – Robocop Last Stand – As far as I can tell, this is nothing to do with the reboot, this is Frank Miller’s story of ol’ tin head’s final story. Miller is writing this so I think it should be a solid yarn in respect to this franchise. 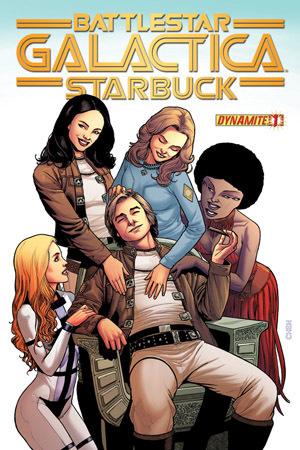 Dynamite – Kings Watch – Now here’s a ensemble team I didn’t expect but I’m not surprised as ‘team’ and/or ‘mash up’ stories have been popular now for some years and these characters are certainly not unfamiliar with each other so it makes sense. The Phantom, Flash Gordon, Mandrake the Magician, all big names of their era and still have a large fan base to this day. The tale as you’d expect is one of earth engulfing scale. Monsters, real monsters are walking the earth on every continent and only this band of brothers can provide any hope. I seriously suggest this could be one of the releases of the year. Classic characters, classic Saturday matinée story but with a classy modern level of writing talent. Hermes Press – Howard Chaykin. Honestly that’s it. We all (I’m fairly sure) know who Commander Buck Rogers is, where he came from and his plight. So why would you be interested in this beyond it being Buck? Because Howard Chaykin is writing and doing the art. If you’re not a Chaykin fan, then nothing to see here, move along. IDW – Mars Attacks Judge Dredd – A couple of reasons to point out this crazy 4 part mini-series. Firstly it’s Judged Dredd. The story deals with the Mega-City Mafia and a boss that makes a power play thanks to an ‘unknown’ benefactor (who very likely is green and Martian like!) Secondly, John McCrea is doing the art, his zany style will suit this well and he knows the Judge well so should be a treat. 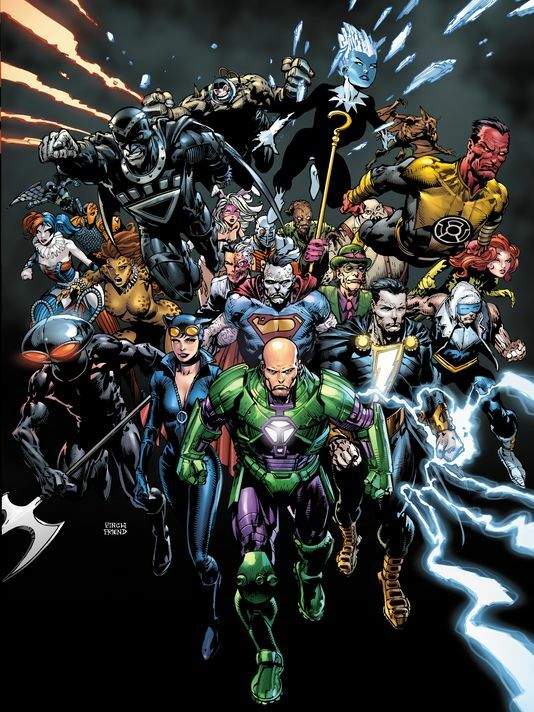 DC – Forever Evil – Yep, this is the biggie, it hits all 52 related titles. Geoff Johns is the mad puppeteer behind this. The Justice League is dead, and Villains rule the world. Every title will have a Villain at the centre of September’s issues to support the Forever Evil series (it’s a 7 part series). Some titles such as Batman, will have more than one issues that month given the size of Batman’s rouge gallery. There’s so much to discuss, the easiest way is to follow the link to the full DC solicitation and check it all out! Also worth checking out from DARK HORSE is Boozin’ and Brusin’ – the world’s first(?) superhero to derive his powers from alcohol, but he wants to go sober! Also Criminal Macabre: The Eyes of Frankenstein – a four part mini-series where Frankenstein’s monster is going blind and seeks out the world’s foremost authority on the supernatural to help him regain its sight. 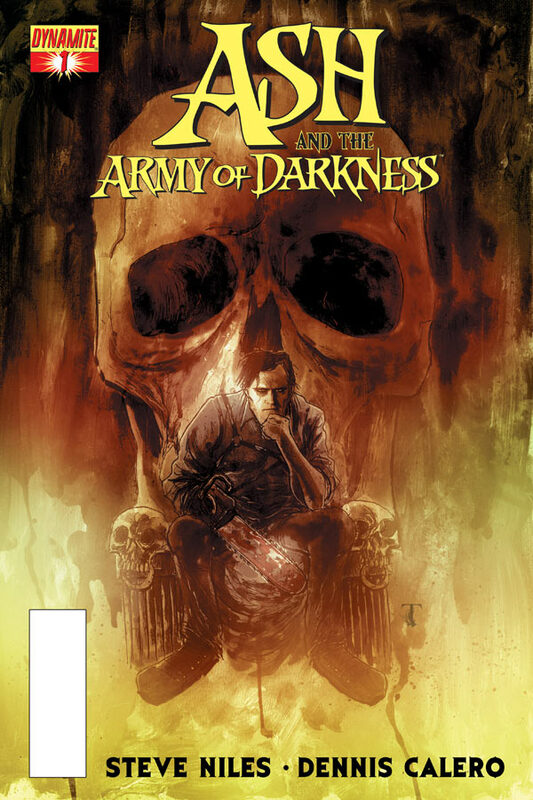 This is written by 30 days of Night creator, Steve Niles. And so it passes that here we are at the end of another year, always marked by the release of a December Previews, which isn’t so bad a way to farewell the year that has been. I’ve seen a number of December Previews over the years (going back to 1992!) and what it reminds me is that I’m glad we get a Previews every month of the year, a small tease of things to come that give us something to look forward to. The trick is also to make some time to enjoy the things we’ve been anticipating once they arrive (or living in the moment as they saying goes). Enough of the waxing lyrical for the moment, on with the Previews preview! We all know that the winter is a quieter time for the US comic industry, so no big events are kicking off just yet come February, but there are hints of things to come! A big independent release is a League of Extraordinary Gentlemen one-shot graphic novel, Nemo: Heart of Ice. Looks really nice as you’d expect with artist Kevin O’Neill teaming back up with Alan Moore. We’ve already had a look at DC’s, Marvel’s and Dark Horses’ releases for February, so now to IDW. I didn’t see much new stuff from Image this round I felt worth highlighting for you, so we’ll come back to them with January’s Previews. You can check out the full listings for the February releases from Image here and IDW here. Rocketeer: Hollywood Horror #1 – Another 4 part outing for man with the rocket pack upon his back, the Indiana Jones of the skies, the Rocketeer! 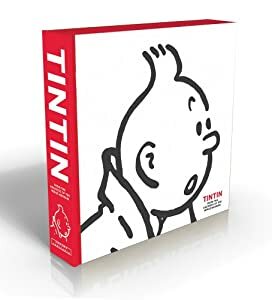 This time out it will again me more pulp-style thrills, written by Roger Langridge who has worked on the recent Popeye from IDW and also Thor. J Bone is the artist who did the fine work on Batman/The Spirit. Set in the golden age of Hollywood, if you love your pulp, then these recent efforts from IDW have not be disappointing. Nice, short story lines that are simply fun and make for good summer reading. Kill Shakespeare: The Tide of Blood #1 (of 5) – I’ll confess to having not noticed the first mini-series of this title. But check this out, with Lady Macbeth and Richard II defeated, Hamlet now faces the threat of Prospero who only wants to wipe out all of creation. The type of stories utilising established, classical literary characters have really come into their own. So many mash-ups and alternate version stories have been crafted. I guess the genesis for this revival of genre of story telling is Mr Moore’s League of Extraordinary Gentlemen. 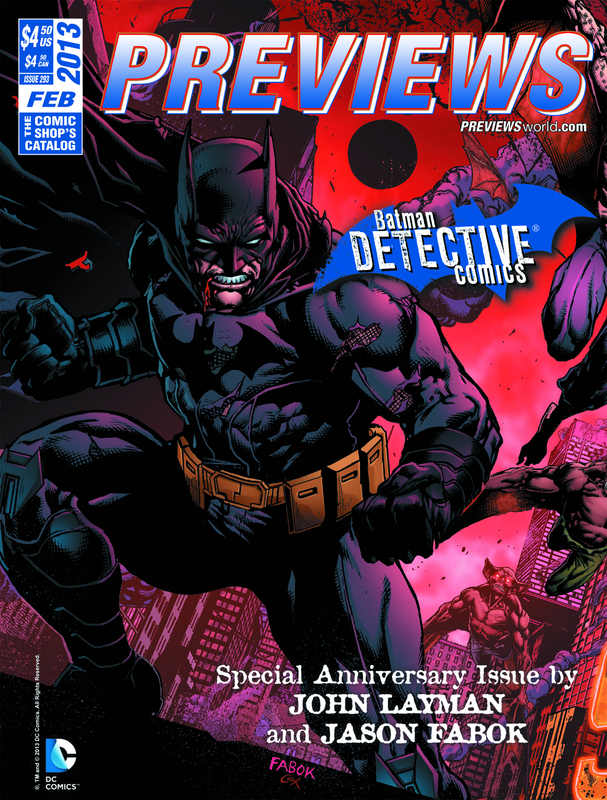 Ok, that’s if for this round of the previews Previews, we’ll do it all again in the New Year! An interesting year ahead for Dark Horse. With Lucasfilm having been sold to Disney, many of us are wondering does this spell the end of the relationship between Dark Horse and Star Wars? Supporting this possibility is that when Disney acquired Pixar, all Pixar comic projects were ended at Boom! Studios and the licence moved to Marvel, which is owned by Disney. Dark Horse has done a lot with Star Wars. It has crafted, overall, a high quality of product, a diverse range of story settings and eras and possibly most important, it helped keep the flame alive for many in the early 90’s when there was no obvious film road map in front of us. Part of Dark Horse’s strategy has always been having a stable of licensed material it can use to help support it’s other purpose of being a creator-owned friendly publisher (even before Image came about) that allowed creators a safe place to try new things and have creative freedom. If this bread and butter arm is lost from the Horse’s licensed stable, I don’t believe it will spell the end of Dark Horse, but it would be the end of an era. Still, much water to pass under the bridge yet. For a full listing of the February releases form Dark Horse, which does include Star Wars!, look to here at CBR. 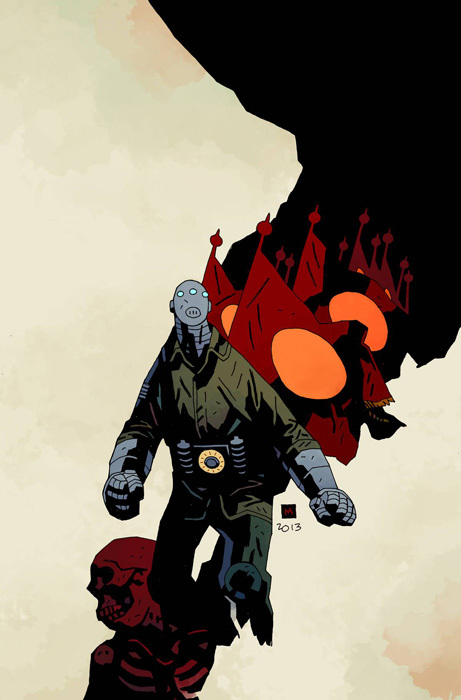 BALTIMORE: THE WIDOW AND THE TANK – Another nice looking, and bizarre sounding, one-shot from Hellboy creator Mike Mignola with one of his favourite collaborators, Christopher Golden. This is a two tale outing, first with a widow who’s status is debatable given her husband is not exactly rotting in a grave and more disturbingly, a child killing vampire is on the run from something supposedly even more monstrous than itself. Think I’ll be rooting for the unknown monstrous vampire killer at this stage! You know what I like about this first look at comics releasing for January 2013? It’s further proof the world isn’t ending in time for Christmas and that those profiteers of doom who don’t know a thing about Mayan culture (let alone their calendars) can shut the hell up and get a useful job to make the place we live in a bit better as we’ll be here for a while yet. Sermon over, some nice bits from Dark Horse to kick of the year. I haven’t caught up on too much info they’ve released at this week’s New York Comic Con though they do have a new chief at the helm coming in. Make yourself comfortable and let’s have a look at some highlights then head over here to CBR and check out the full listings. THE BLACK BEETLE: NO WAY OUT If you like your comic stories a mix of crime and pulp noir, then this should be one on your hit list. The writer/artist is not well-known to me but he can’t be any slouch having won an Eisner award. So if you want to recreate a story-telling vibe not dissimilar to huddling around the wireless in the evening, to follow the exploits of The Black Beetle in Colt City and his fight against organised crime (that in the first issue appears may all but be wiped out by a mysterious bomber!) then slap your readies down for this 4 part mini-series. EMILY AND THE STRANGERS A story about a rock chick, her cats and the pursuit to win a haunted guitar. Love the art styles being put together for the various covers to this 3 part mini-series. Not sure what to expect with this but it sounds like the wacky kind of story Dark Horse is good at nurturing and delivering. For the risk of three issues and some interesting cover art at the least, if you want something different in your comic mix, this is worth a go. STAR WARS #1 (ONGOING) Back in the time and part of a galaxy far, far away that is most familiar to use, Dark Horse finally gets an ongoing Star Wars title that will continue the stories of Luke, Han, Chewie, et al. 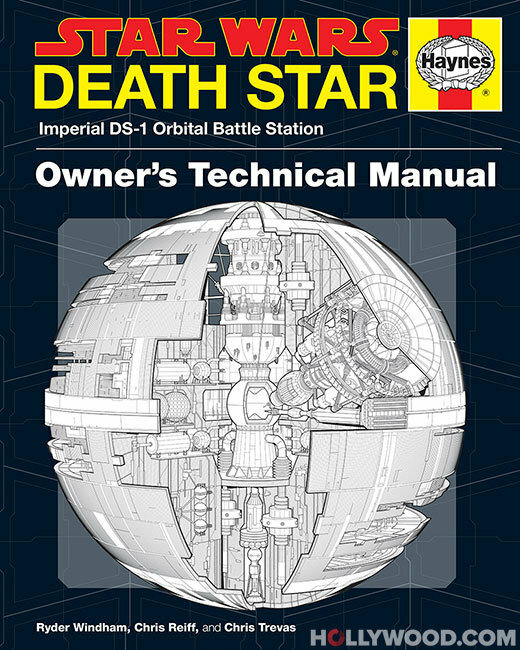 The precise part of history to be further fleshed out is that following the destruction of the original Death Star. I’d expect they’ll be the ever-present threat of Vader just off the page as the rebels will be on the run with Vader showing up every so often for maximum impact. I know the Marvel run holds a special place for many people but I hope this new series sets the bar high for story telling in this part of the franchise. Back with the Horse for its December releases. A few treasures to highlight as well as some on-going greatness you might want to spend a bit of time looking over. 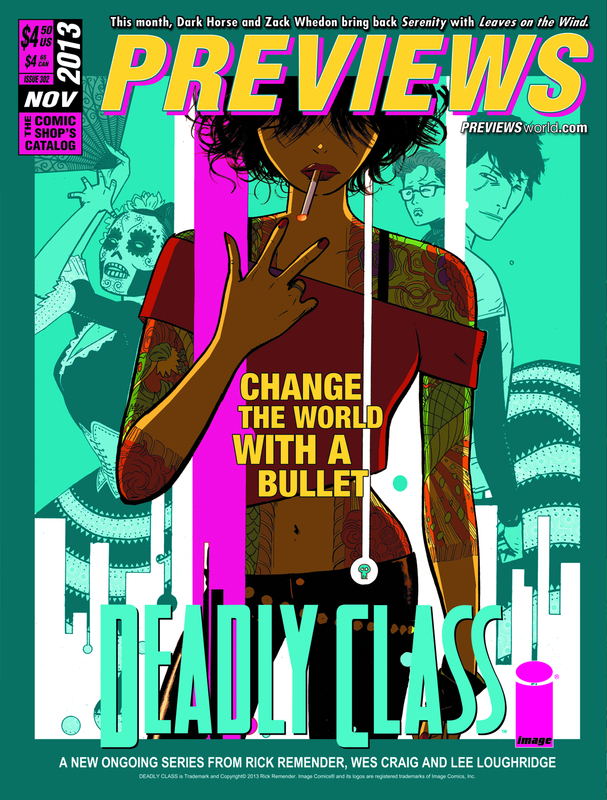 Check out the full details here at CBR which will also be in the October copy of Previews. THE ART OF BIOSHOCK INFINITE HC – Bioshock evokes a very obvious Steampunk feel along with its art Deco look in the first two games. The next game is taking matters into the skies will offer a fresh new approach to the franchise and opportunity to share great new designs and ideas (as well as hopefully being a decent game). So here’s the obligatory ‘art of’ book so many games get released with except I believe this is one game that is very deserving of it. CRIMINAL MACABRE: FINAL NIGHT—THE 30 DAYS OF NIGHT CROSSOVER #1 (of 4) – Dark Horse have, over the years, played quite nicely with other publishers in the sandpit and once again, they show their collaborative spirit. This time they’re teaming up with IDW to bring a cross-over of two of Steve Niles properties, Criminal Macabre and 30 Days of Night. So if you like modern vampires, modern horror and Steve Niles thrown into the mix, this is worth sinking your teeth into. HELLBOY IN HELL #1 – Did you hear they killed of Hellboy? Well fear not, ol’ Horn skull is back with Mike Mignola doing art and writing chores as he takes Hellboy to his obvious destination, Hell. This should spell a new direction for Hellboy and I’ll be interested how fans react to this but the setting should make for some great art and twisted story telling. HOUSE OF FUN – Milk and Cheese are back in this one-shot. If you’ve never read any of Evan Dorkin’s Milk and Cheese, you’re in for a treat. Dairy products gone bad used to be the tag line of these foul mouthed and ultra-violent Dairy based characters. Very un-PC in their day, I doubt anything is going to have changed with them, just the way it should be. If you like irreverent humour, and maybe comics such as Johnny the Homicidal Maniac, I Feel Sick, or any thing ‘alternative’ with an edge, this might be the calcium laced comic you’ve been looking for. STAR WARS OMNIBUS: INFINITIES TP – This is nice collection of all three ‘infinities’ storylines that kicked off way back in the early 2000’s. Think Marvel’s ‘What If?’ title and this is pretty much the approach Dark Horse took with the Infinities run. It made for some interesting stories, some I’m sure many fans have asked themselves before, such as ‘What if the Star Destroyer in A New Hope had fired on the escape pod with C3 and R2 in it? This is a good collection at a decent price and it’s unlike anything else given it’s not Cannon nor is it expanded universe. Good overview here at Wiki though don’t read too much if you want to avoid spoiling the story!